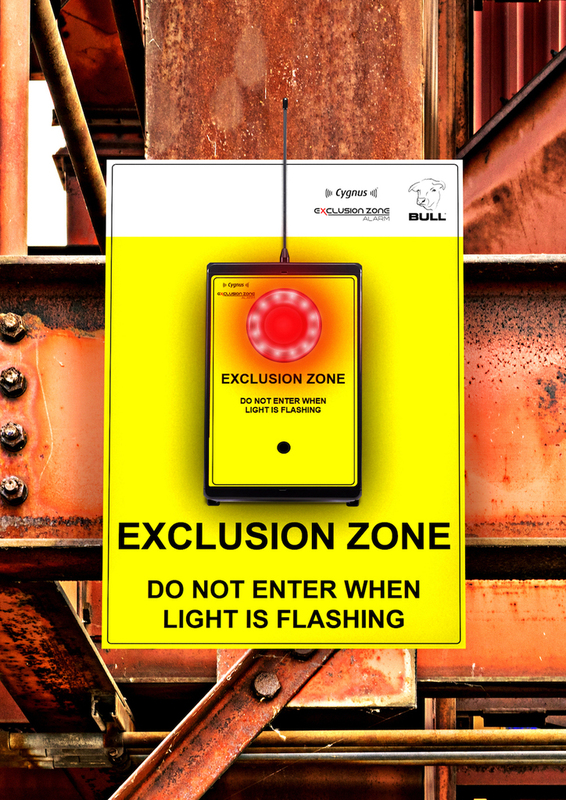 Bull Products, a manufacturer of life-saving fire protection equipment, has enhanced its Cygnus wireless alarm range with a new feature that has been designed specifically for construction sites to give warning of danger and prevent access into exclusion zones. 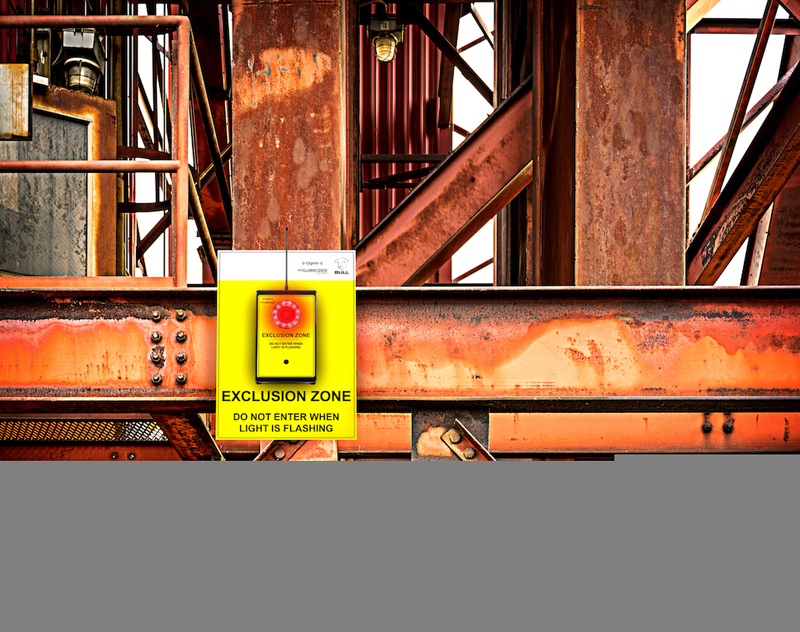 The new Exclusion Zone Alarm System is suitable for when an area becomes too dangerous for workers or pedestrians to pass such as a plant being operated, crane and lifting operations, and dangerous out-of-bound locations. The alarm system units are positioned around the exclusion area, and when activated, the alarm sounds continuously until the area is no longer considered dangerous. As a major innovation in wireless emergency fire and first aid alarms for construction sites, the Cygnus radio fire alarm system has been designed for specific use on construction sites where changing site conditions and environments demand a far higher performance from the radio than those found in standard wireless fire alarm systems. 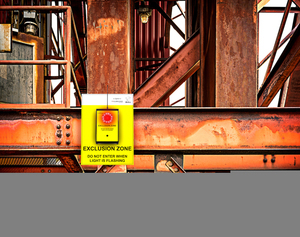 The Exclusion Zone Alarm System interfaces directly to the Cygnus Alarm System and can be monitored and/or activated via the control panel where a full history log can be viewed. It can also be used in conjunction with beam detectors which trigger an alert when the beam is broken by a trespasser. Bradley Markham, director at Bull Products, said: “Establishing exclusion zones on a construction site is key to protecting workers as their lives are still at risk during operation.